You’ve been thinking about purchasing gold, silver, or any other types of precious metals for a while now and we think it’s a great idea. We also know it’s a great idea to research each company fairly to find the best precious metals prices – but to also find out which company earns your trust. It’s no secret that tough times are upon us and the light at the end of the tunnel doesn’t look like it’s shining through. 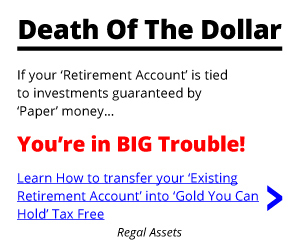 With the United States National Debt still in the Trillions (and climbing), paper based investments failing, it’s no wonder why you’re here on this page right now seeking out a precious metals dealer. Midwest Bullion Exchange has been fully accredited with the Better Business Bureau – one of the top consumer advocacy groups in the United States for over 2 decades – since April 28, 2010. The precious metals dealer currently holds an A grade out of a possible A+ through F grading scale. Yelp is one of the more popular consumer review websites on the internet today. Whether you’re looking for reviews on your favorite hamburger joint, or are looking for honest reviews on precious metals companies – Yelp is a great place to find honest information from real consumers just like you. We only found 1 Midwest Bullion Exchange Review on the companies Yelp profile. This review comes from Joe G. of Nashville, TN. Joe comments that he’s purchased silver bullion, silver coins, and gold coins from Midwest Bullion Exchange. He goes on to say that they have excellent service and competitive prices. Furthermore, he says that the company operates on what you see/order is exactly what you’ll get. Joe says he wont go to any other coin/bullion dealer after doing business with the company. What struck us as noteworthy was that Joe claims to have gotten on the phone with Chairman Scott Hage, saying that he is a pleasure to deal with. This is something we certainly don’t see everyday! It is odd to see only 1 review on Yelp in the time span of 4-5 years of business. There are currently no reviews or rating of Midwest Bullion Exchange on Trustlink. The company has a registered domain name under ‘www.privatebullion.com’ and appears to have caused some confusion among consumers. After scouring the web we regret to report that there is simply a lack of information on Midwest Bullion Exchange. 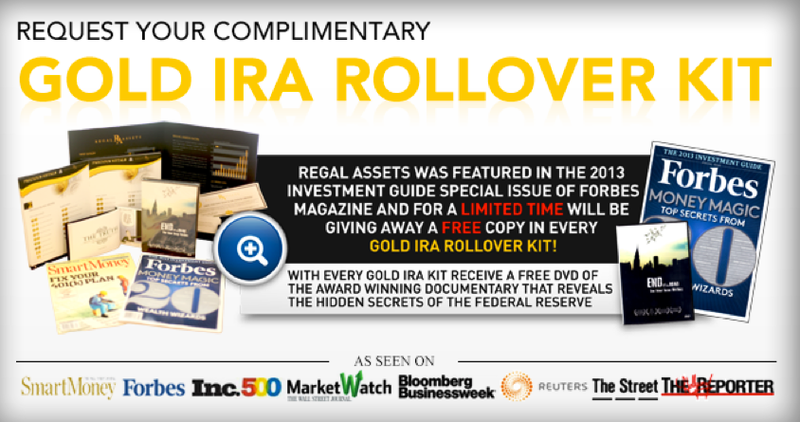 From the top consumer advocacy groups all the way down to independently operated consumer review websites, there seems to be a huge void in regards to information posted about the Minnesota based gold dealer. This is something that should be taken into account since we’re in the age of the internet. Everything can be found online and everyone’s opinions and voices are read on the daily. If a client is unsatisfied with the business they’ve purchased from, they have the power to go online and warn others. Oddly enough it seems as if not a single negative word has been uttered about Midwest Bullion Exchange. While there are currently no negative reviews to suggest any wrongdoings from the company, there are also no indications aside from 1 consumer review to suggest that they are the top precious metals dealer. There are plenty of other precious metal companies out there who offer great services, have hundreds of reviews, and have a reputable history. It is always wise to conduct further research on any company before decided to invest.